For this blog post I thought I'd take it back to basics and look at the role of digital marketing in various types of organisations to address the much publicised 'digital skills gap'. 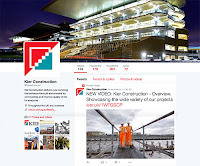 Working in a rapidly growing FTSE250 construction company has definitely proved to me that the economy is continuing to grow, but it seems that schools and training budgets are not keeping apace with the increasing focus on employees digital skills. In marketing, skills such as user experience, social media and analytics are now an increasing requirement in every job spec. Digital talent is definitely in short supply as I have witnessed first hand. From my background of working in schools I would frequently see the IT teachers being outclassed by their pupils - my theory on this was that anyone who was particularly gifted in this area would go on to work in industry IT departments where they could make much better money with much reduced stress levels! 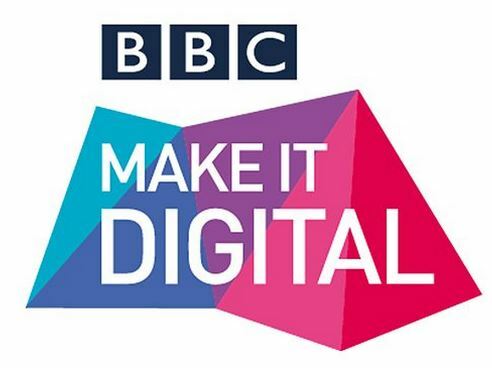 Things are changing slowly, but you can count on one hand the companies really addressing this issue and they're usually the big players such as the IDM, Google, or the BBC with their high profile 'Make it Digital' campaign. Coding academies are also sprouting up in abundance and whilst I would support my children getting involved in this (I can't deny the Kano or Raspberry Pi look great fun) it's important to remember that not everyone needs to learn to code a great new app but instead to understand the fundamentals of how code works, where to find it, and how to go about finding out how things are made or work with code. The key focus is digital literacy rather than digital skills. 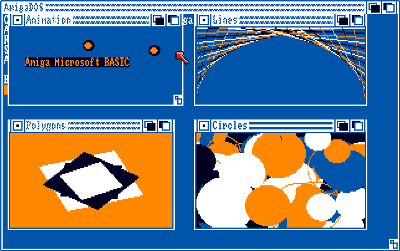 I remember spending hours with my Amiga BASIC book in my early teens copying out code to make my screen change colour on different key presses! Whilst it didn't teach me how to code outright, it was a very useful grounding of the principals and processes of how things work. This is how I feel the best digital professionals can excel - by being as autodidactic as possible in order to stay up to date with the latest innovations and principles. 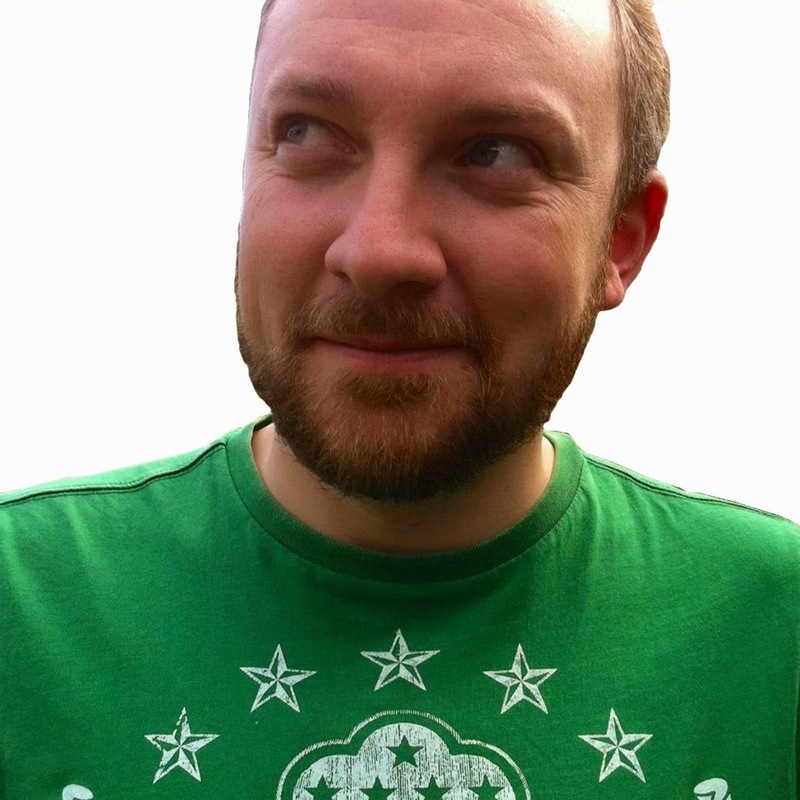 I've also seen that the best digital professionals are often found at either technology focused companies (e.g. Amazon) or those who are the most open minded and unafraid to take risks (e.g. Innocent). By seeking out roles in these types of companies individuals can quickly make their mark and also have fun experimenting and pushing the envelope. For my part, and whilst the above scenario does sound appealing, I get a lot of my job satisfaction from seeing previously tech-shy colleagues pick up and run with something to which they were either previously resistant or had no realisation of the benefits. A key part of my role is extolling the virtues of a digital business to gain market share on our competitors. 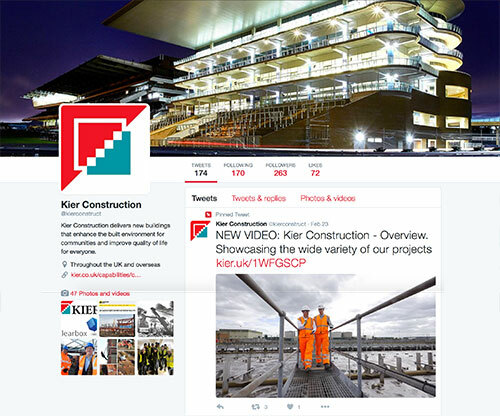 The launch of our recent dedicated Construction Twitter account is a good example of this as other colleagues are now beginning to request something similar for their division! Selling in digital to a big company can be a lot of work but the hard won results can be much more rewarding. Essentially, there's a need for transformation in training and culture in a large majority of companies. With the emphasis on the importance of digital from senior leaders there still remains a lack of focus and investment on developing the digital skills and talent. Training and development programs have been ineffective or insufficient and there needs to be fundamental change to organisational structures to make this a reality. 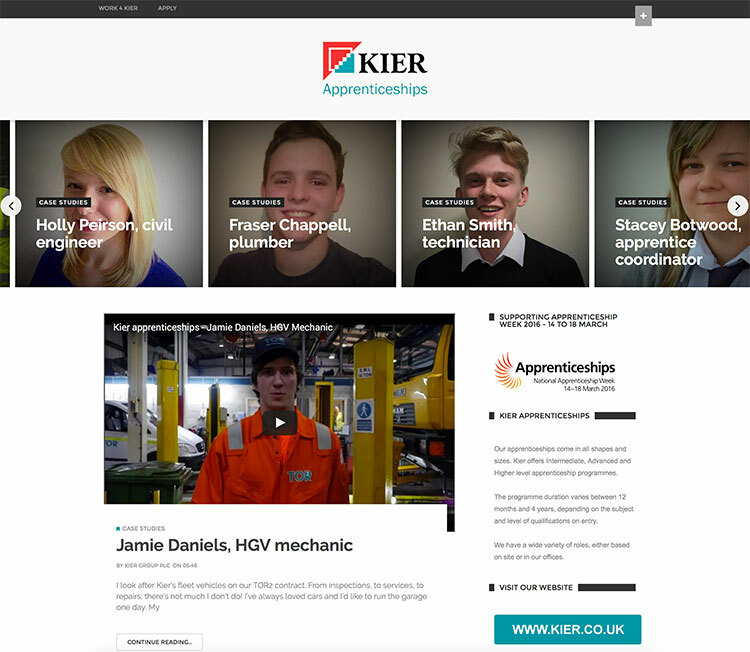 Keeping on the employability theme, this week marks the beginning of National Apprenticeships Week and we have been hard at work on an external campaign to really shout about what we do in this arena. 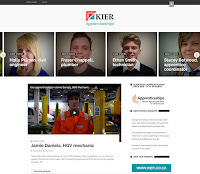 This all centres around a Blog containing interviews with 18 apprentices and their experiences of working for Kier. We've also managed to get out and film some of them in their roles allowing me to dust off my video editing skills! This is a big step forward for us and I've been working closely with the PR team to ensure we maximise any press coverage and have a robust social media plan for the week. With ambitious staff recruitment targets anything we can do as an employer to both attract and support the best possible colleagues is very important. We may even get some young blood trying to give me a run for my money on the digital skills front!